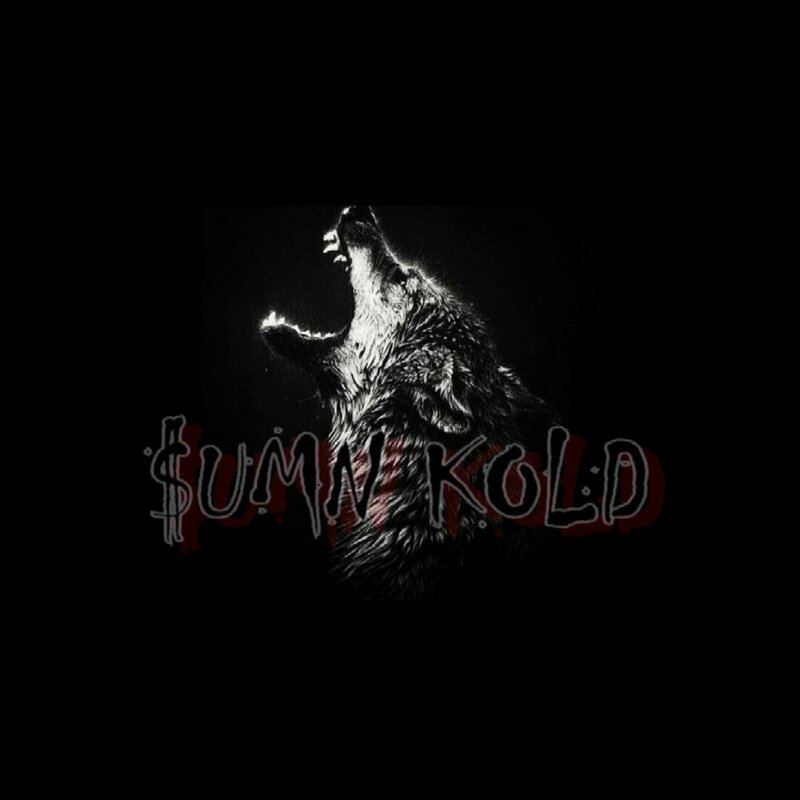 Sumn Kold— Now Or Never Ent. Thanks for you support. Check out more on DollaBillah artist page, and songs on SoundCloud.